Dealing with Customer Escalation is a part of running any organization. You can think of an escalation as a communication breakdown. 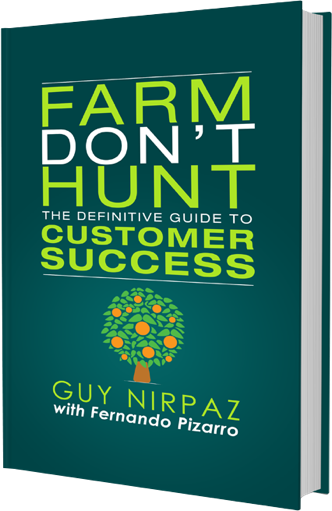 Even if you have the customers’ best interest in mind, things can and will go wrong. The key is to consistently resolve the escalations and use the opportunity to grow the relationship with the customers. Since escalations are reactive by nature and triggered by customers, they are best handled by SuccessPlays. Here's a typical Customer Escalation SuccessBLOC. You can customize it for your own business, but these examples will give you a good starting point. A high number of escalations will usually drive to churn. Good product adoption translates into high license utilization, usage frequency, use of the high-value features and more. Please keep in mind that different types of products will have different relevant goals. Number of open escalations in the last 30 days. Trend of open escalations in the past 12 months. Ensure constant progress of existing escalations. Customer health during and after escalation. Help your team with company and industry best practices to reduce learning and training time and create consistency across your engagements.  Who should I reach out to with a problem? 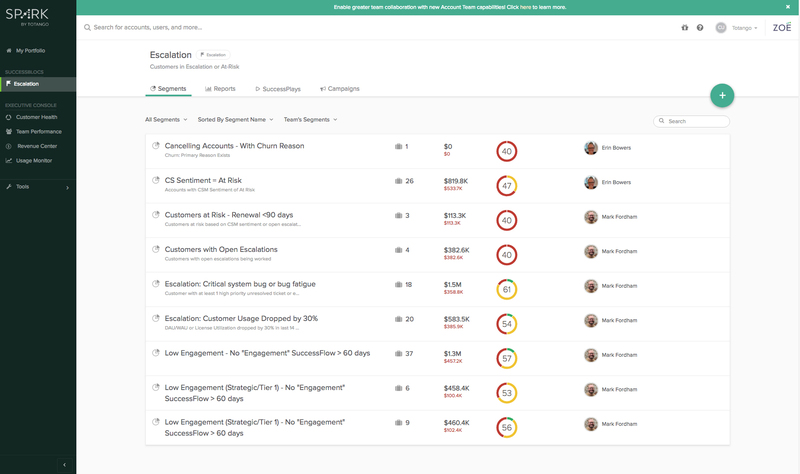 Document and automate consistent and structured engagement models for your team during customer adoption. Since escalations are reactive by nature and triggered by customers, they are best handled by SuccessPlays.